Have you wanted to have a career from home, but don't know where to start? Are you thinking that a virtual assistant might be just the job for you, but you don't know where to find clients? Does selling make you nervous? Do you think that you might not have what it takes to work from home? Are you unsure what to charge for your VA services? We have help! Our new guide "How to Start a Successful Virtual Assistant Business" is almost ready, and it will soon be available on Amazon for purchase. But we have a special treat for our readers and friends. Sign up for our newsletter and be notified of the book when it's ready. You'll get exclusive access to a limited-time discounts that will make it super cheap! What are you waiting for? Your home career is up to YOU to start. 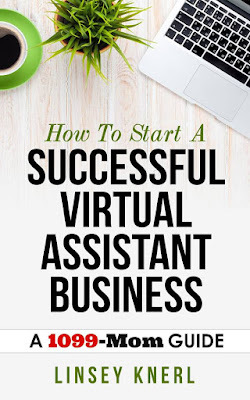 Find out if a virtual assistant business is in your future!